Monarch Air Group provides private air charter in Montreal, QC, Canada. Our clients benefit from top-notch service, unrelenting dedication to safety, wide selection of aircraft, and years of experience in chartering private jets. To obtain a free quote, please use our online quoting tool provided below, or call toll free 1-877-281-3051. Monarch Air Group provides private jet charter flights in and out of Montreal, Quebec, Canada. 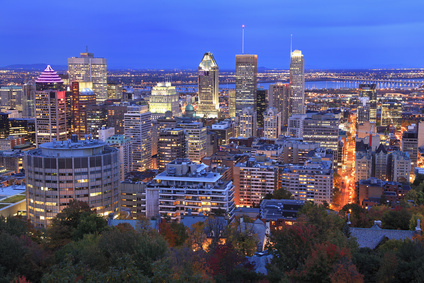 Montreal is the beautiful and the second largest Canadian city. Montreal is divided into two major parts, new and old Montreal. Walk on St.Catherine’s street for dining and shopping or visit Old Montreal for a great variety of exciting and historical places. The most popular tourist attractions include the Notre Dame Basilica, the McCord Museum of Canadian History, and others. Montreal is a home to the Montreal Jazz Festival, which has about 400 shows and attracts jazz stars from all over the world.